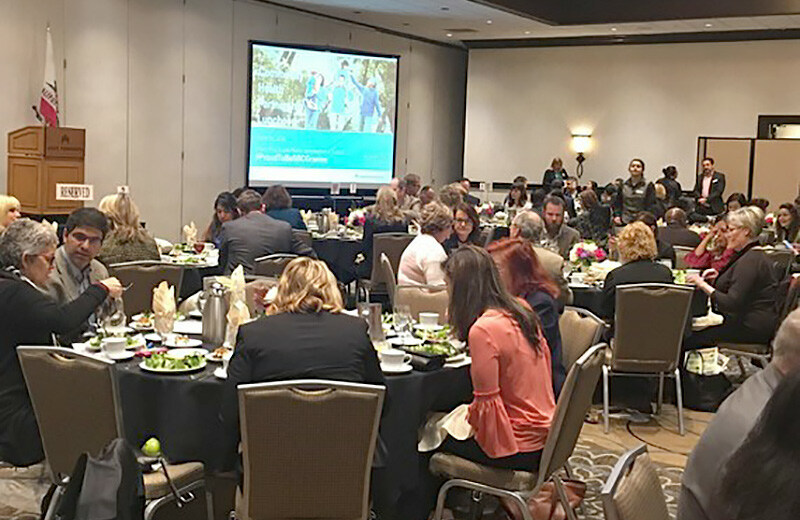 Riverside – In March, Kaiser Permanente Medical Centers of Fontana and Ontario hosted a luncheon to award $730,000 in Community Benefit grants to more than 40 nonprofit organizations in the region. The grants were awarded in support of a number of community area programs that provide services ranging from school districts, community-based organizations, clinics, and cities that offer direct programs and services to low income, uninsured, and underserved vulnerable populations throughout San Bernardino County. Among the 2017-2018 Community Benefit Grant recipients was Community Health Association Inland Southern Region. The organization was presented with a grant in the amount of $450,000. At the luncheon this grant was presented to the organization’s Chief Executive Officer, Deanna Stover and its Board Chair, Nancy Young. The grant funding provided by Kaiser Permanente in San Bernardino County this year was rooted in the organization’s Community Health Needs Assessment. As a result, this year’s grants were awarded to organizations in one of four community health need areas. They included access to care chronic conditions, mental and behavioral health and economic instability focused on education attainment, homelessness and food security. Grant funding is one of the many ways Kaiser Permanente works to help ensure that good health extends beyond its doors. The Community Benefits program not only focuses on providing grant dollars, it also encompasses a deep engagement in community partnerships.